Hisunny Chemical is a leading manufacturer and supplier of chemicals in China. We develop produce and distribute high quality intermediates, special chemicals and OLED materials & OLED intermediates and other fine chemicals. Hisunny Chemical consists a team of professional analytical department,complete QC&QA under strict SOPs, experienced sale and after-sale service, efficient logistic support. We works closely together with the pilot plant and production team to assure timely and cost-effective production of quality products, our mission is to find solutions for customers' pilot and scale demand. 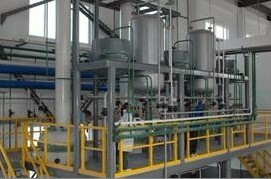 Hisunny Chemical's sale&sourcing was constructed under our close cooperation with plants in China for years. We directly or through this strong network provide a wide range of fine chemical and intermediate to the chemical industry worldwide. 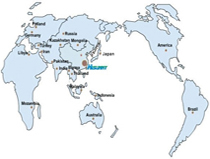 Hisunny Chemical is a manufacturer of our three production sites, meanwhile, we provide a range of services based on our professional experience with customs, knowing what they want and how to approve.